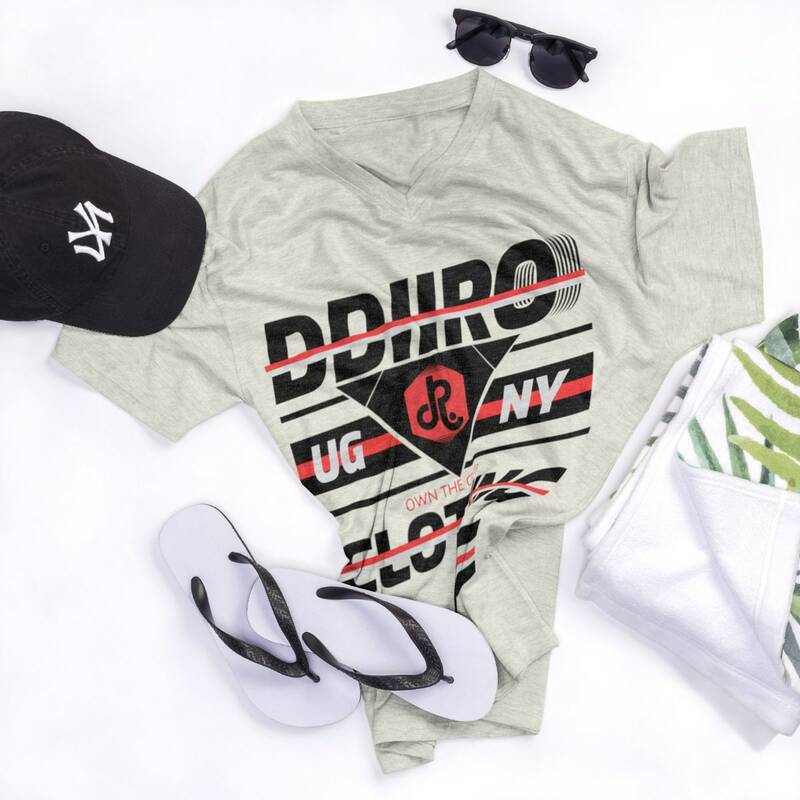 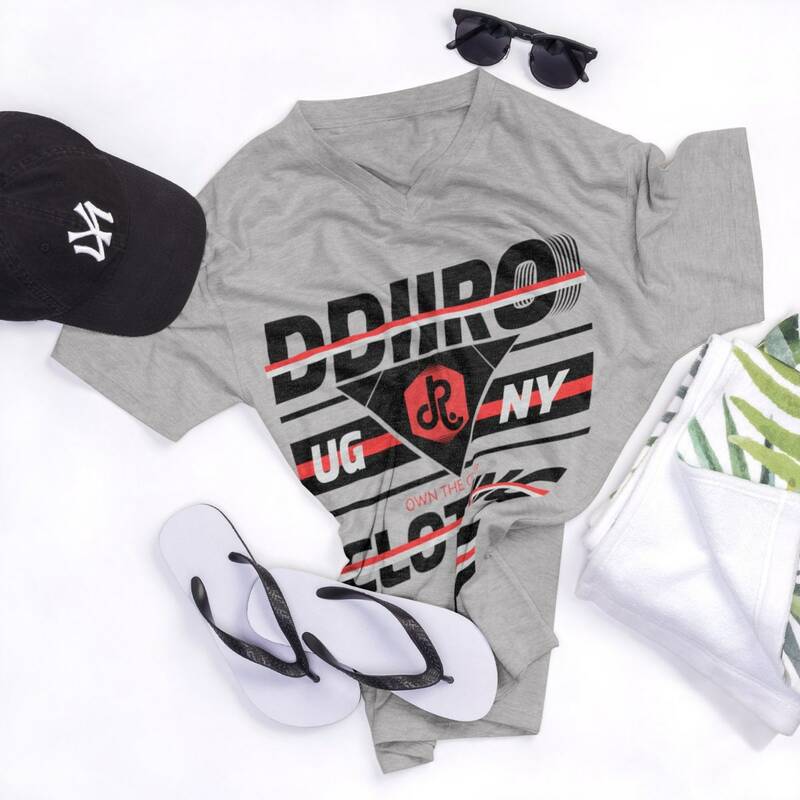 Warm summer days by the water, hanging out on lazy afternoons, or making a fashion statement, this versatile V-neck can do it all! 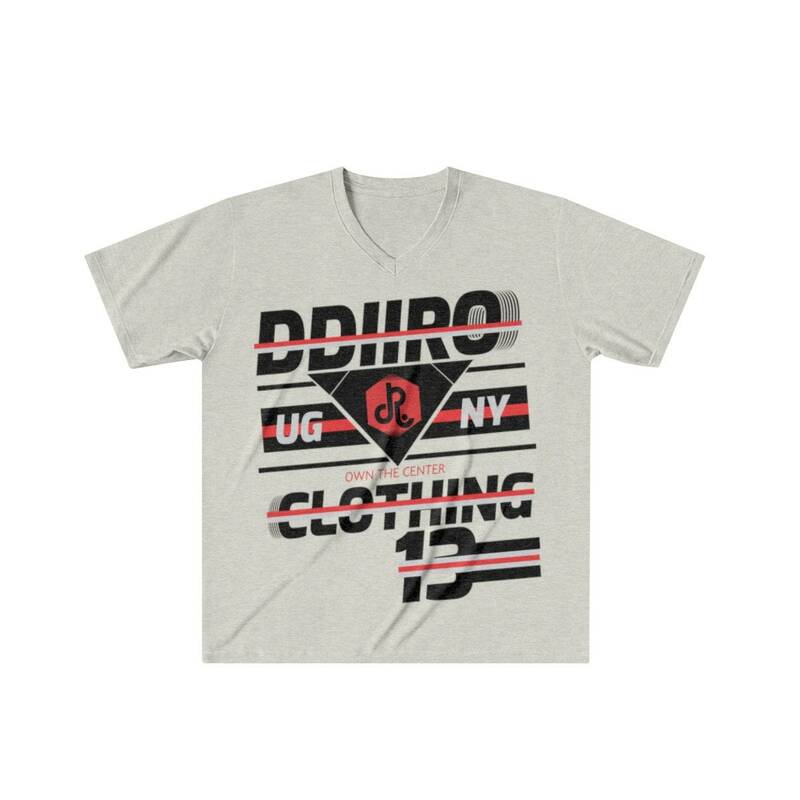 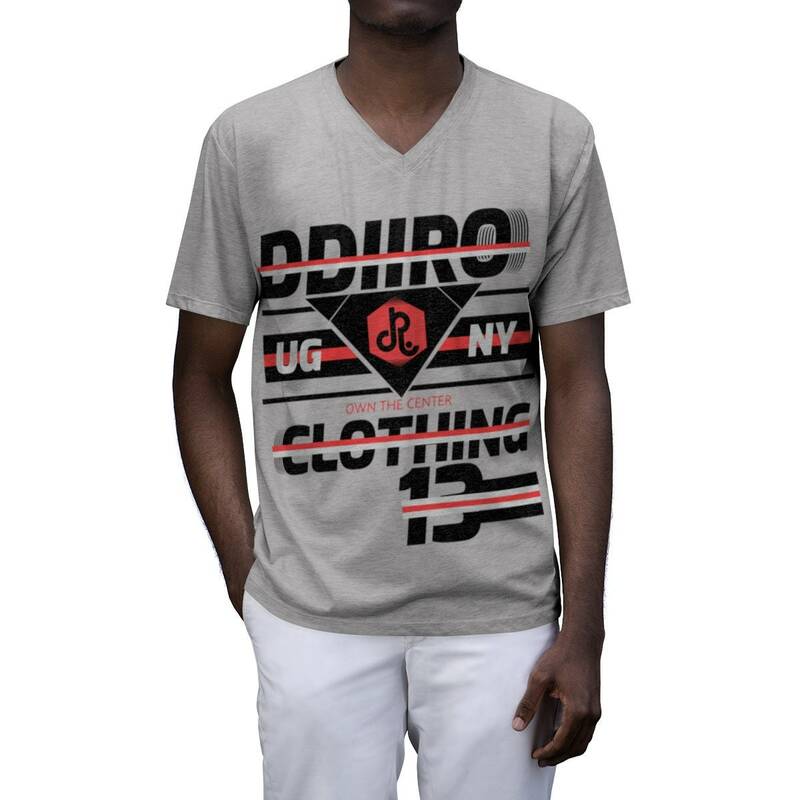 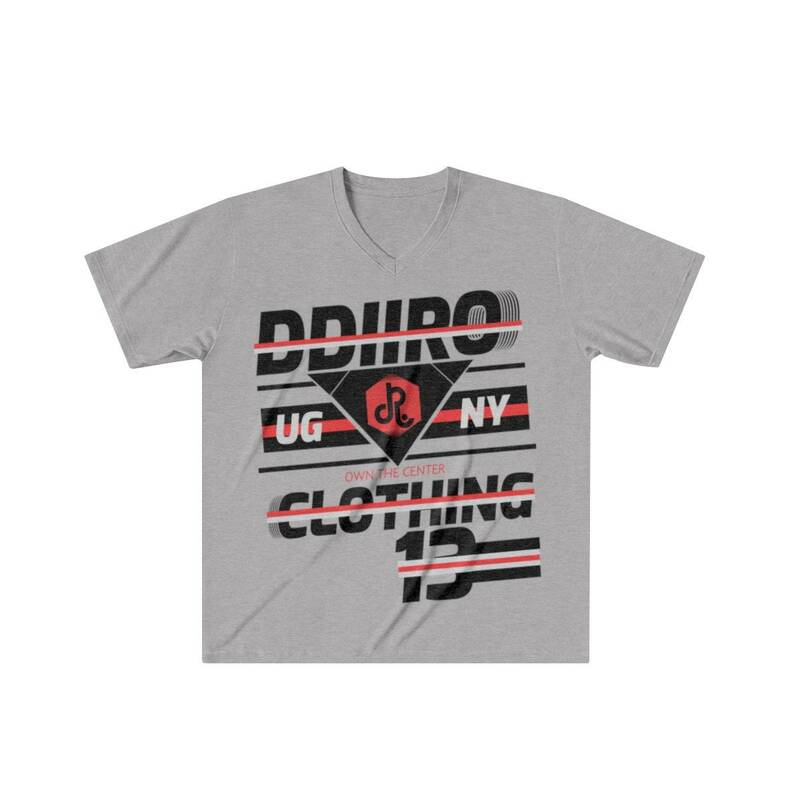 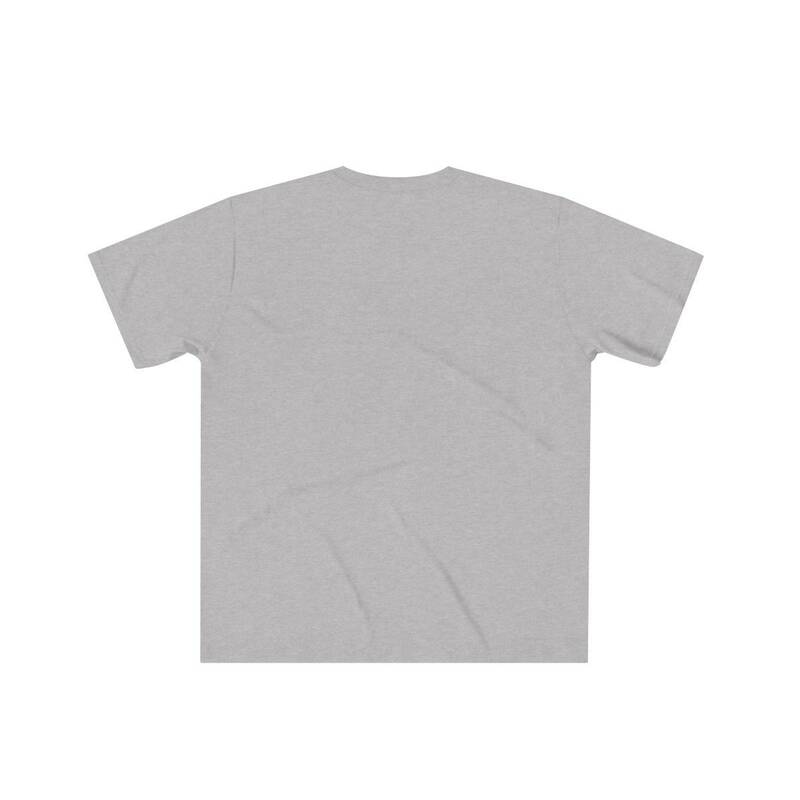 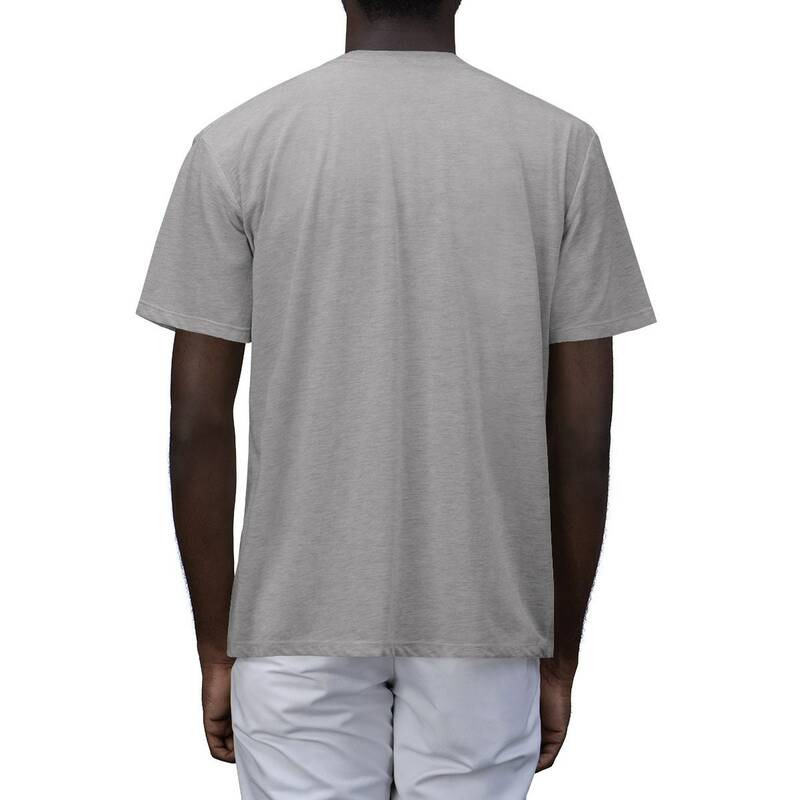 Stay cool and stylish all night long with this Lightweight (4.3oz /146 GSM) tri-blend cotton T-shirt! 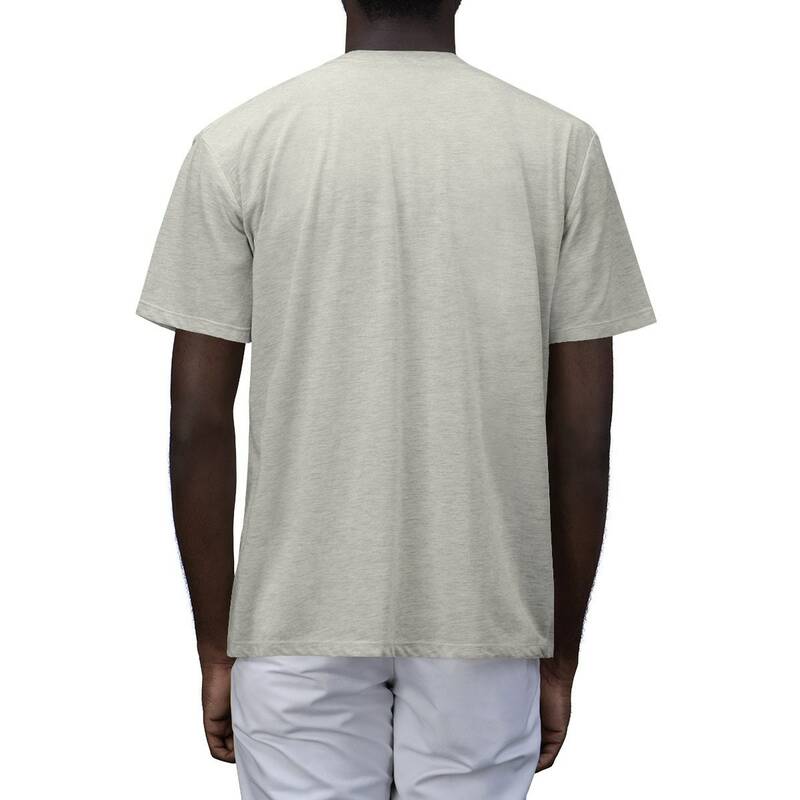 With several colour options you can pick what is right for you.